Unlimited Custom Hallmark eCards just $1/month! Send unlimited customized eCards from Hallmark for only $1 per month, $12 total for year. 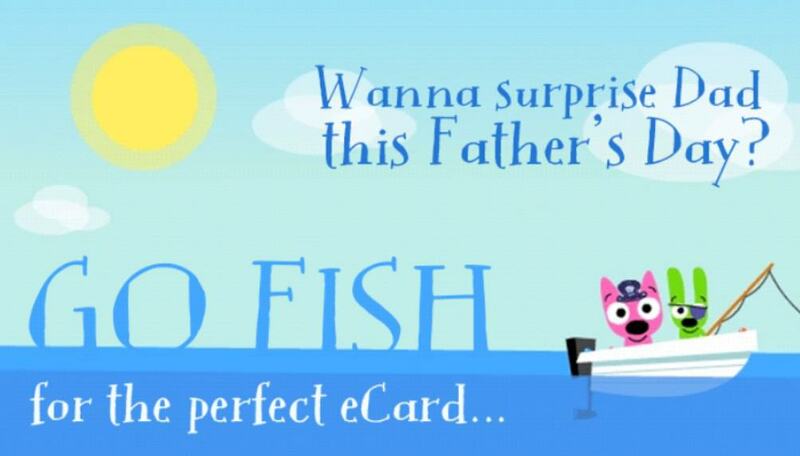 This is a great way to send Dad a fun card for Father's Day. Or find one for Grandpa that lives far away! Find great eCards for any occassion or for no occassion at all. Unlimited cards to family and friends for as low as $1/month! Sign up with Hallmark eCards today!